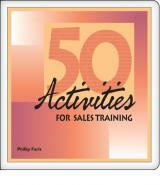 A thoughtful and engaging set of sales training activities that actually boost your skills. 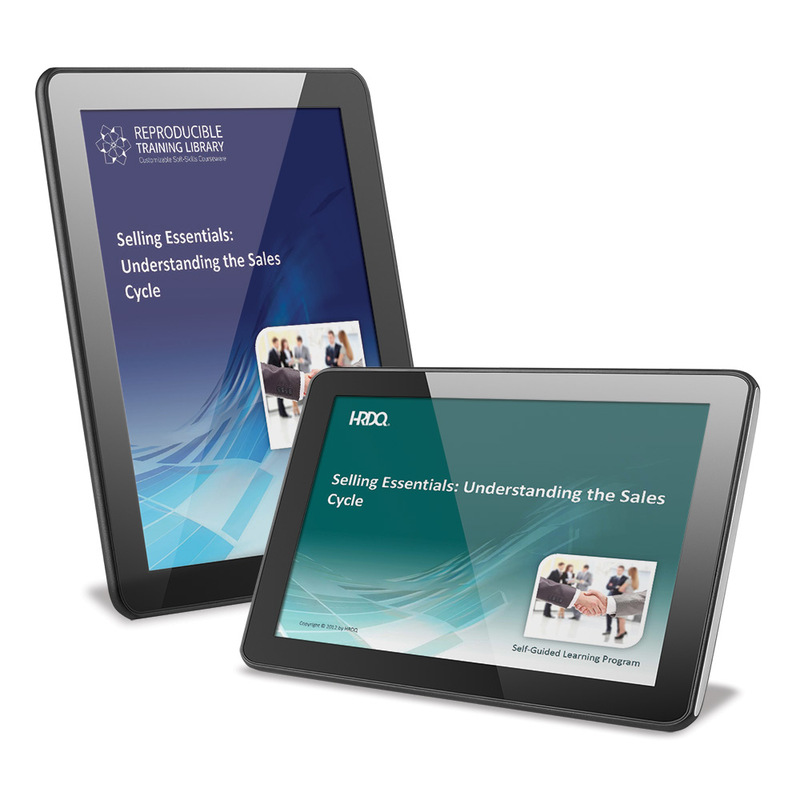 As a module of the Selling Essentials Training Series, Understanding the Sales Cycle provides a series of in-depth learning experiences aimed at transforming your sales force into true professionals who are prepped and ready for any challenge. Filled with an assessment, activities, worksheets, action planning,and more, this program requires individuals to take an active role in their learning. Successful innovations must be desirable to consumers, technically feasible, and viable from a business point of view. But how do you meet these requirements? In any organization, sales matter. We all know this. It’s no big secret—sales keep the doors open and create company revenue. However, what really matters is not our ability to get by, but our ability to thrive—and the right sales engine allows any organization to do just that. With the proper knowledge and preparation, your salespeople can establish themselves as experts, think on their feet, adapt to client expectations, and capture lifetime clients. As a module of the Selling Essentials Training Series, Opening the Sales Call is an in-depth training program that does just that. This program series equips your entire organization to sell smarter, not just harder. 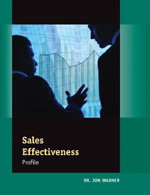 Featuring individual programs for sales managers, sales professionals and sales support teams, The S.A.L.E. Series is powerful foundational sales training that helps employees build critical skills to increase the effectiveness of your organization’s sales efforts—top to bottom. How is it that the world’s top presenters seem to effortlessly keep audiences on the edge of their seats? How do they sell themselves and their message with ease? In this interactive, workshop-style seminar, you learn the secrets of messaging and persuasion that will help you breathe life into your presentations. Whether your team is made up of rookies, seasoned veterans, or a mix, these programs will reinforce the most important aspects of tele-selling, and keep them on track to reach their goals. Sales and technology are a perfect combination. Successful sales leaders use technology within their organizations to increase productivity and are able to leverage these tools to increase revenue growth. 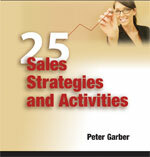 Design Sales and Marketing practices for planning strategy, tactics, sales, administration, and product management. 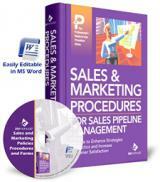 Download Sales and Marketing Policies Procedure Manual Templates in Easily Editable Word Documents. 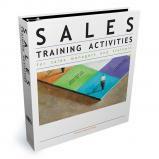 This Facilitators Guide enables a trainer to lead a half-day workshop administering, scoring, and interpreting the Sales Effectiveness Profile. Includes templates for development planning and 84 sets of coaching tips. In this fast-paced, entertaining, and idea-loaded program, you�ll learn dozens of innovative tactics for selling and marketing your products and services more effectively than ever before. Video Streaming Available! One of the greatest fears for nearly everyone is making a presentation. Whether it is to one person or one thousand people, the fear is real and for many it is devastating. All of the great work you do to help others succeed and build relationships is “planting seeds”—whether they’re employees, partners, investors or customers. It’s all about getting what you want by helping them get what they want. Which means you can succeed and feel good at the same time—it’s a win-win. Learning to Listen is a communication assessment and soft-skills training program that measures both visible and invisible listening skills. This listening skills test helps individuals to develop their strengths and improve upon their weaknesses so they are better equipped to handle customer complaints, negotiate contracts, manage teams, and more. 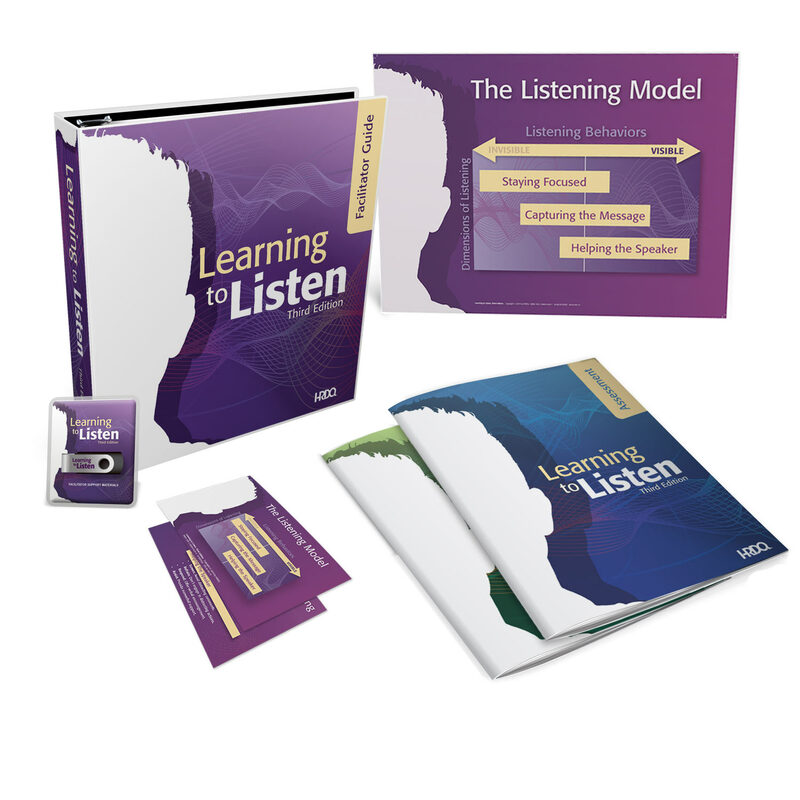 Learning to Listen is a great foundation for any communication skills training program. Get ready for a content-loaded seminar will give you specific ideas on how to use the phone to your greatest advantage. 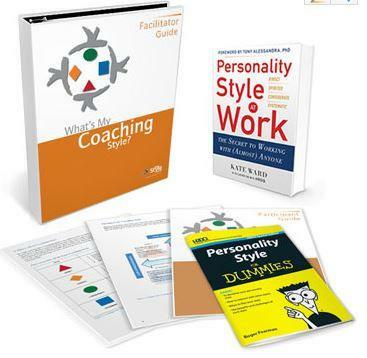 Whether your a tele-marketer, sales professional, or collections agent, you�ll learn and quickly benefit from these proven, practical ideas for getting through to the most important people on your list. If you want to build an Outbound Prospecting team, then this course is for you. You'll learn what all leaders must do to build a scalable, predictable system to grow your revenue and build a successful outbound team. In this masterful, truly entertaining program, comedic speaker Victor Antonio guides you through a whirlwind of ideas and tools that are certain to increase your sales. His contagious style and hard hitting strategies will grab you from the start and keep you captivated throughout. Novice and experienced salespeople alike will benefit from these activities which focus on strengthening essential selling skills. The ready-to-use activities offer practice in closing a sale, developing new business, resolving customer objections, managing sales relationships, and more. All of the necessary materials are provided for you to effortlessly implement the activities; they come complete with trainer's notes, feedback instruments, exercises, and simulations. 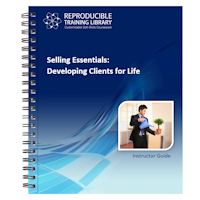 As a module of the Selling Essentials Training Series, Developing Clients for Life, focuses on the skills salespeople need to cultivate relationships based on mutual trust and loyalty.